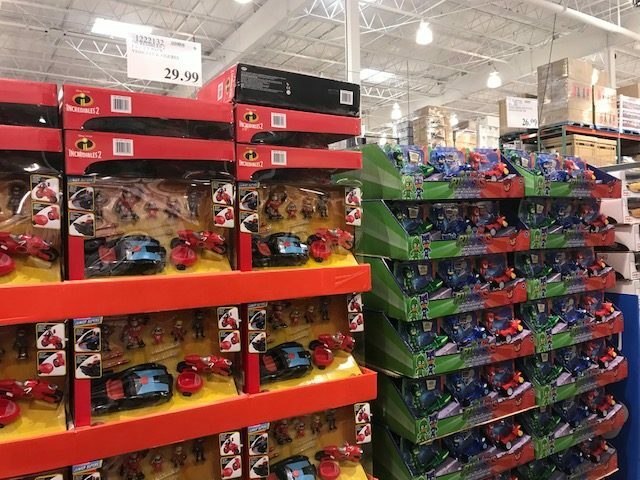 It’s only the first week of October but Costco has their first batch of hot holiday toys in their warehouses now. 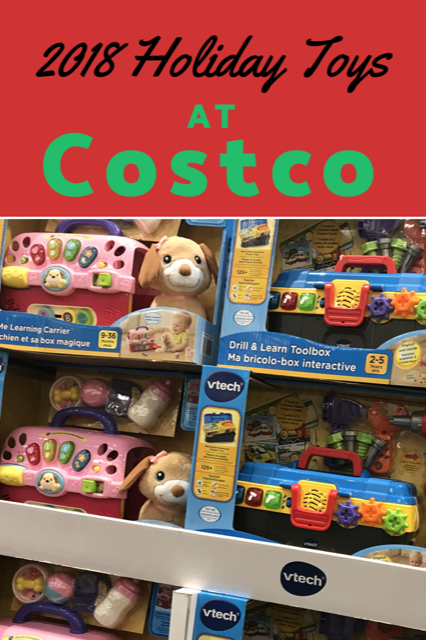 As always, Costco has a great selection of top toys for all age groups at unbeatable prices. Our warehouse has almost two full aisles filled with toys. 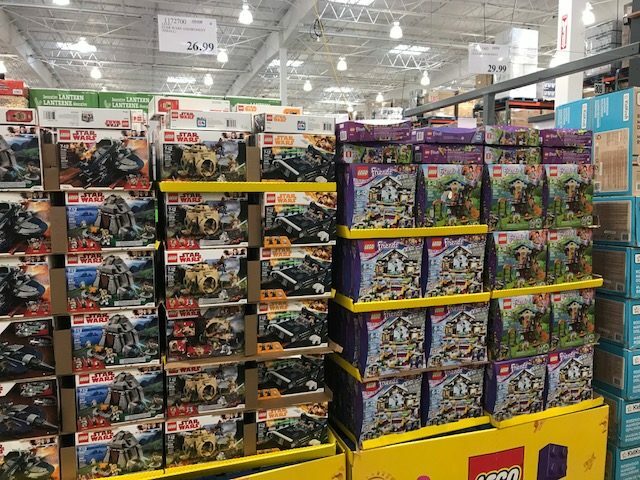 Costco also works with major toy brands to bring exclusive Costco editions every holiday season. These exclusive packs are always a great value and always offer more product or accessories then what you’d get in a regular store. 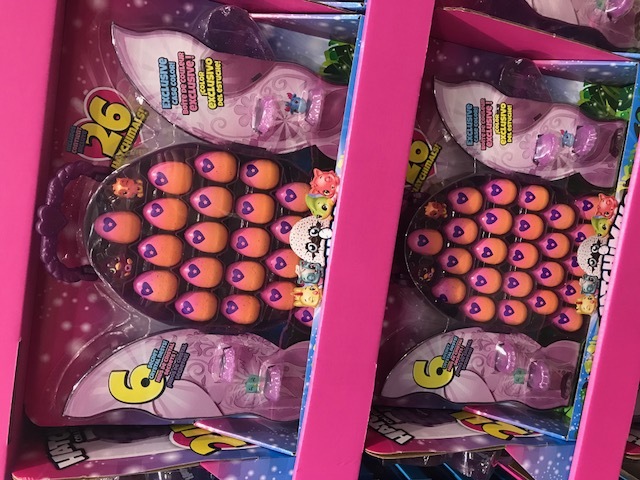 This is already an amazing selection of toys! 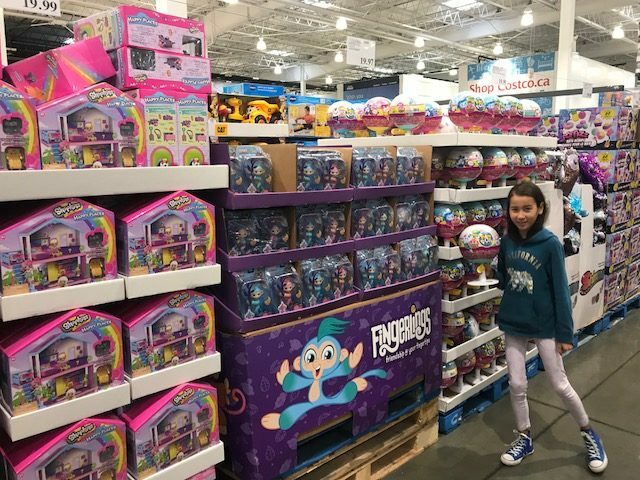 Keep in mind that Costco will most likely get even more toy options in the next month. > Once products are gone, they are gone. It’s best to purchase toys when you see them to avoid disappointment. > Costco adjust prices within 30 days of purchase. Always keep your receipts with you when shopping in the warehouse. 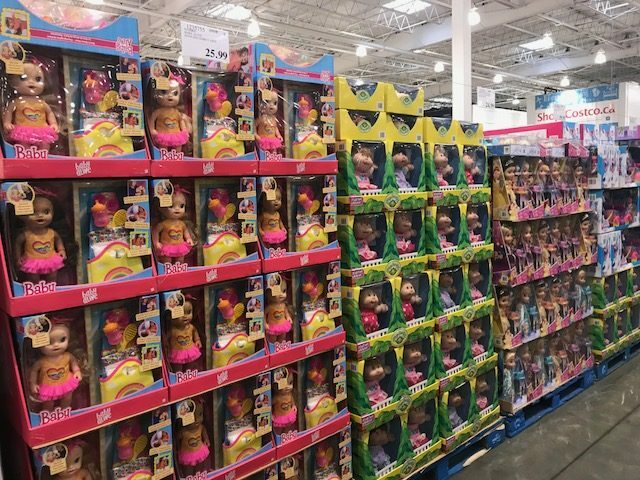 I’d love to know, what toys are you planning on buying at Costco this holiday season? 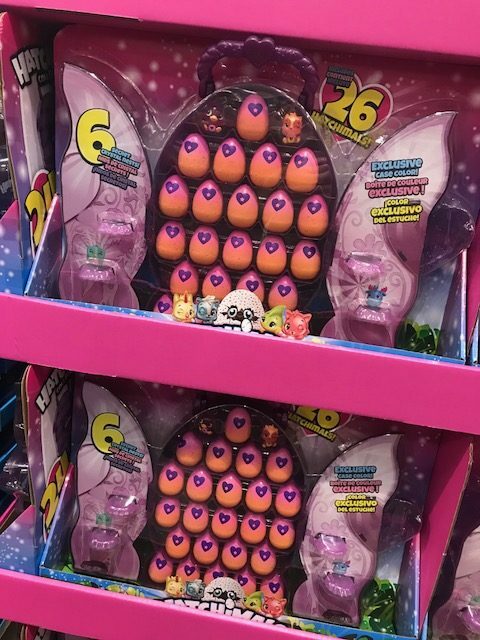 They have such great selection! i dont have a costco card but my mother in law does and we go every so many months. Every time I walk into Costco (which isn’t frequent, as I do not have a membership) I am just astounded by the amount of items they have. Wow! Missing having a Costco nearby after reading this (there aren’t any in the Yukon). 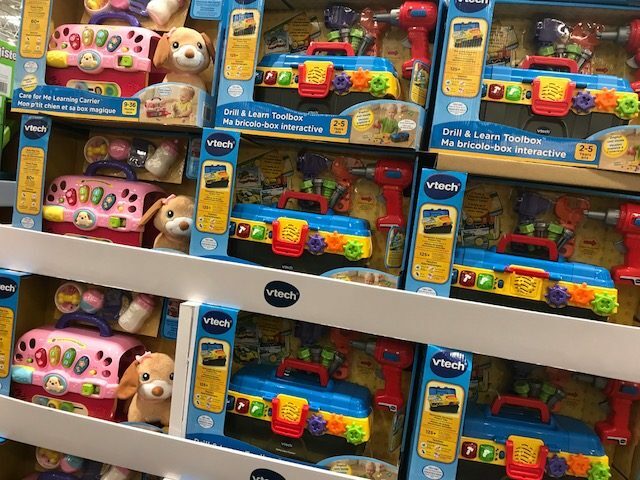 I would have bought Fingerlings, Vtech Puppy, Lego Friends, Pikmi Pops… so many things here my kids want! 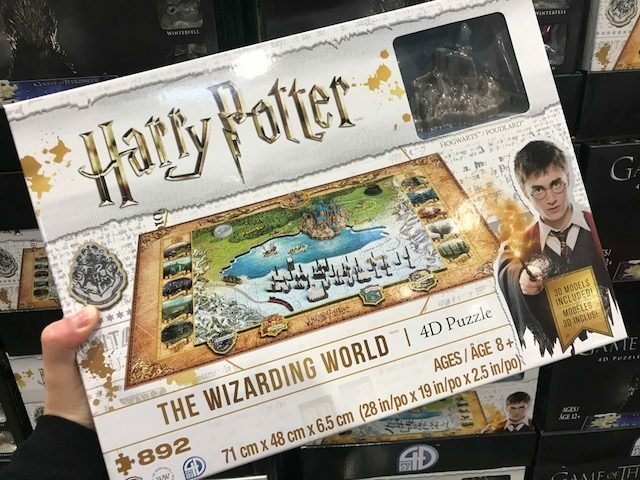 I love getting toys from Costco they always have what’s on my kids wishlist. Books she'll Love this Valentine's Day + Giveaway!